So much choice but what to choose? There are so many different superfoods, immune boosters and energy lifters out there nowadays it can be overwhelming. So how do we know what to pick? It’s all very well adding a bit of this and a bit of that to a smoothie but instead of plying your body with what it may not need, try to target areas of your well-being that you feel you need to improve. Find the right superfood that works with the area you need improving. 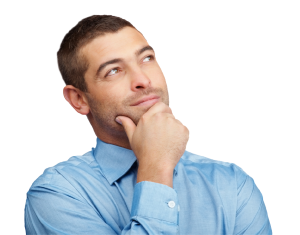 Set yourself on a course for at least a month monitoring any improvements. 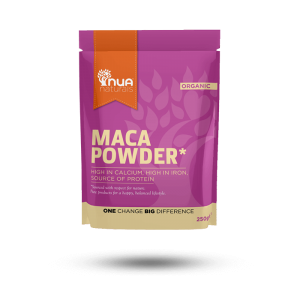 Maca powder is great for increasing your energy levels, boosting stamina and it has even been known to help boost fertility. Not only is it said to be exceptional for mental health, it reduces anxiety and stress levels. Some even claim that it acts as a natural anti-depressant. Maca is high in iron, phosphorus, manganese and and a whole host of vitamins and minerials. Check out our other blog for more on maca: 7 Surprising Benefits of Maca Powder. 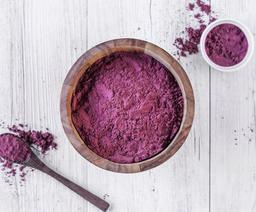 Acai powder is fantastic for the skin. It helps to slow down the ageing with its potent vitamin E content while nourishing it at the same time with its rich Omega-9 oleic acid. Looking for a cleanse or detox? Then look no further. 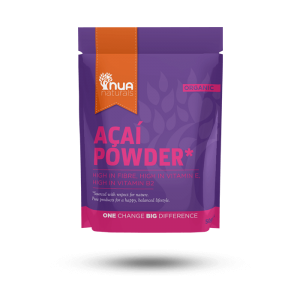 Acai is perfect for this as it is a potent antioxidant and helps to protect the body from free from radicals. Another article on the best superfoods for skin, hair & nails here. This chocolate like substance is known for helping mood swings & correcting the ‘happy hormones’, such as serotonin. It’s known as a natural energy booster! Cacao is also said to benefit the heart as it contains flavanols, an antioxidant which is said to protect the heart against heart disease. It contains the ‘beauty mineral’ sulfur, which compliments our complexion meanwhile strengthening our hair and nails. 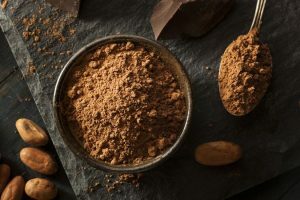 Cacao can be consumed in powder, nibs, paste & butter. Spirulina is one of the most nutrient dense foods on the planet! It contains protein, B1, B2, B3, copper and iron. With only one table spoon a day, you had getting a huge dose of essential nutrients. Spirulina is advantageous for anyone suffering with high blood pressure. It is said to help your blood vessels relax. In addition to this, the superfood is loaded with antioxidants, many of which contain anti-inflammatory properties. Anemia sufferers should also look into this superfood as studies have shown an increase of hemoglobin content in the blood. 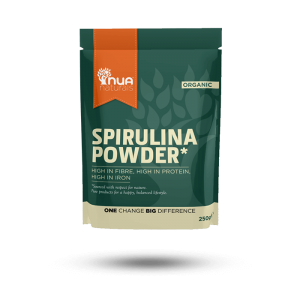 Spirluna can be taken in powder or tablet form. 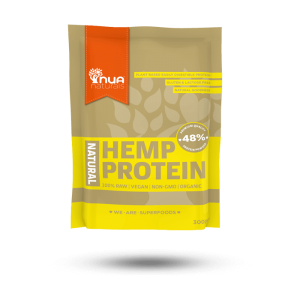 For any gym goers, plant protein is a no brainer. 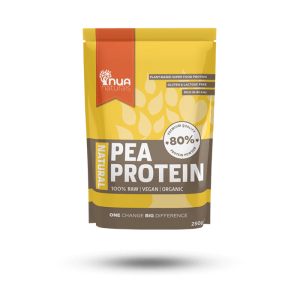 Plant protein contains other vitamins and minerals as well as a high protein content. One key factor is that it is easy on the digestion system. Conversely, many animal proteins, such as whey, are hard to digest. 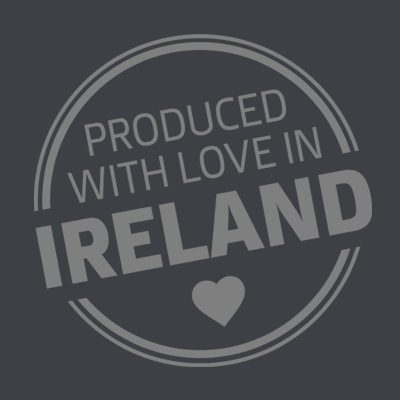 It is non-allergenic as it is lactose and dairy free! It’s free from antibiotics, steroids or any growth hormones. 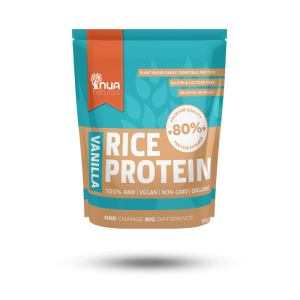 If you’re ever in doubt as to which superfoods you should try, simply pop us an email at info@nuanaturals.com and we’ll do our best to guide you to the best superfoods for you! You can purchase all of these products on our website if you click here.